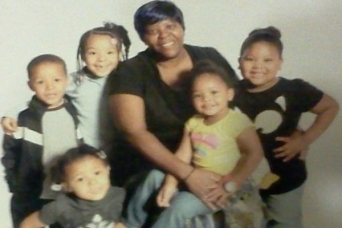 Ms. Carolyn Hill has been struggling for over a year to get her nieces back who were removed from her care by the Philadelphia Department of Human Services. Ms Hill is Black and low-income. False claims were made about her to justify the removal of her nieces and the fact that she didn’t have a GED was a key factor that was used to say that she was not suitable to adopt the children. Finally, she has a hearing to determine if she has standing in court so she can overturn this outrageous injustice and be reunited with her girls. & end racial, income & education bias in the child welfare system!